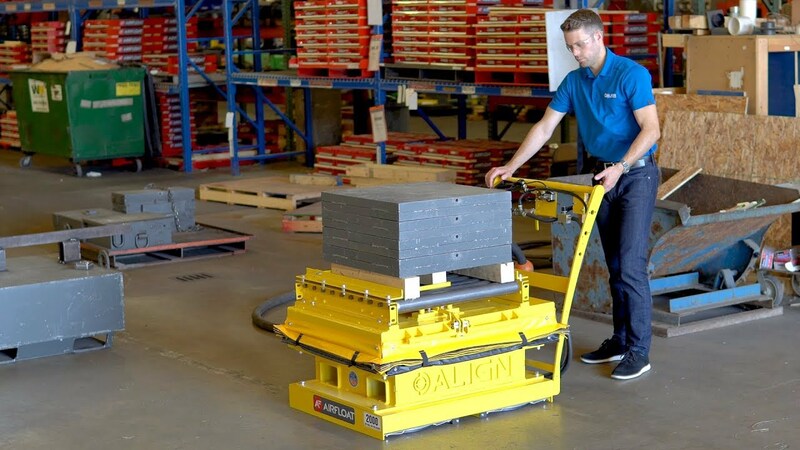 Our Pneumatic Lift tables are 100% pneumatic and built to withstand the demands of manufacturing, and are easy and safe to implement. 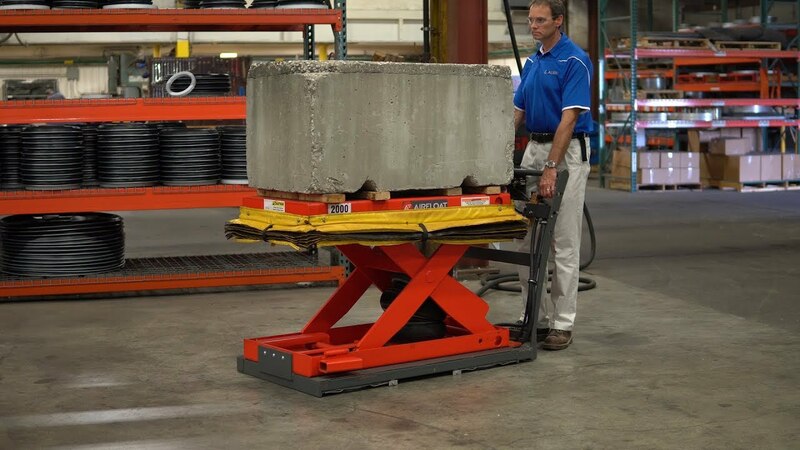 Our standard Pneumatic Lifts are available in a range of top sizes, with capacities up to 8,000 lbs, collapsed height of 4″ and vertical stroke of 24″. All of our tables feature solid steel cross arms, and are CAD designed and engineered for optimum performance, strength, and durability unsurpassed in the industry. 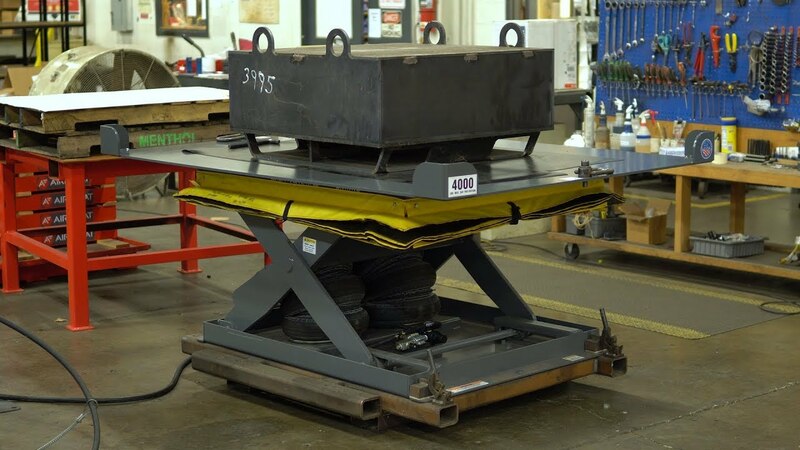 In addition to standalone operation, our lift tables can be integrated into a solution with our tilt tables or mechanical rotates.